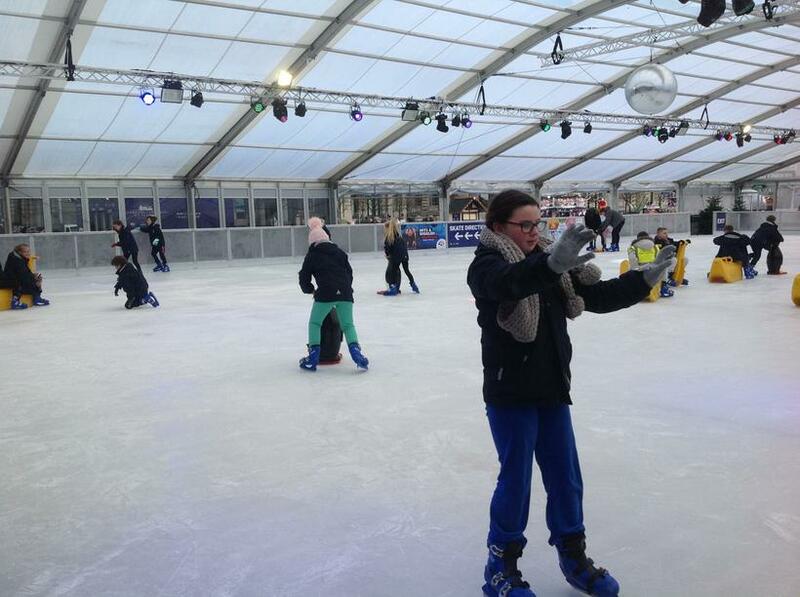 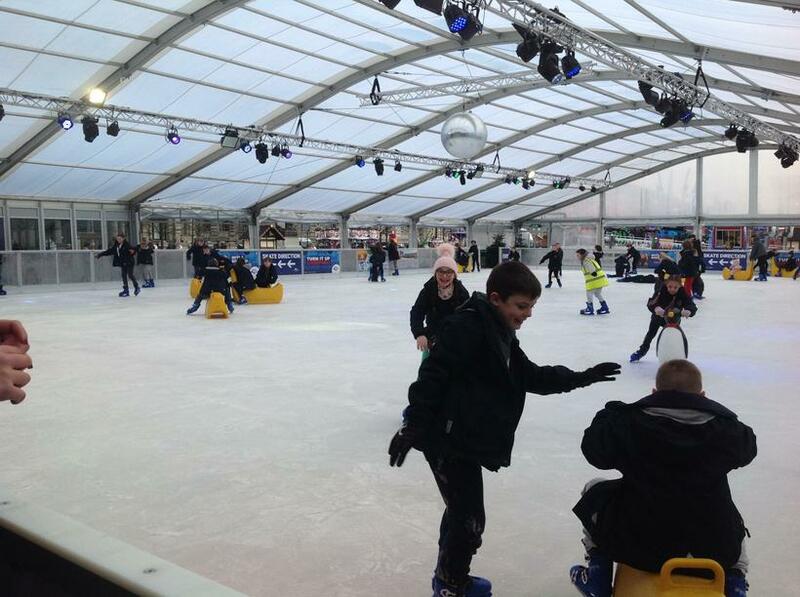 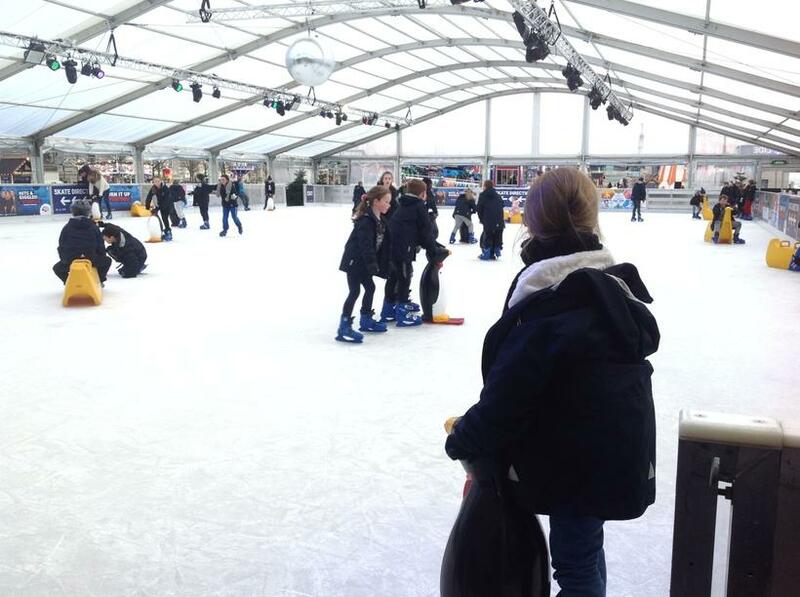 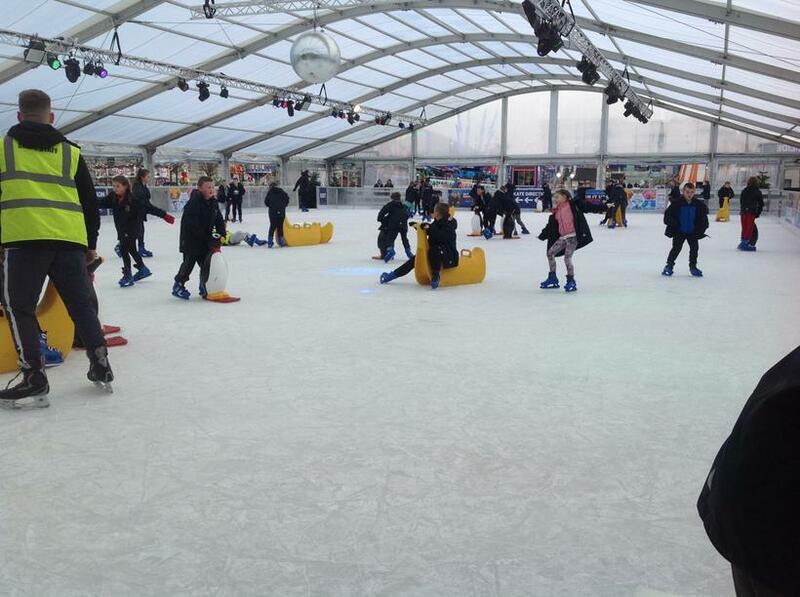 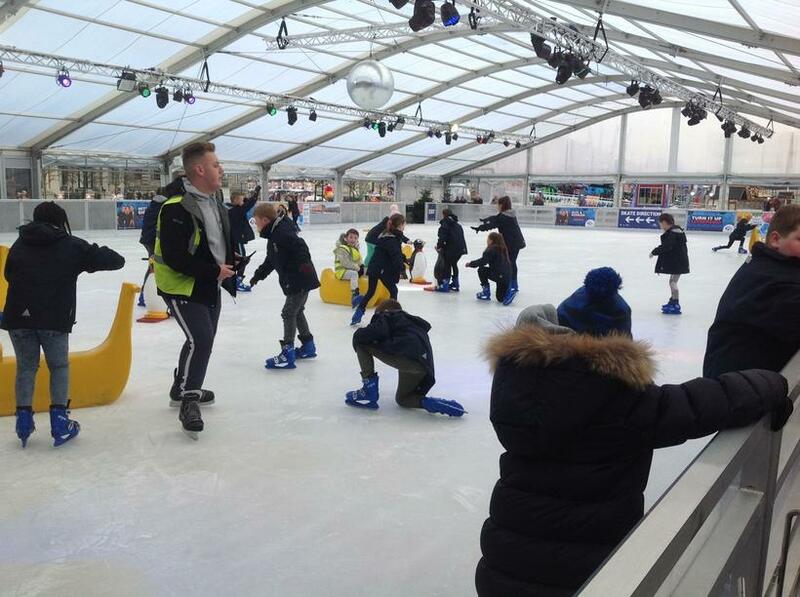 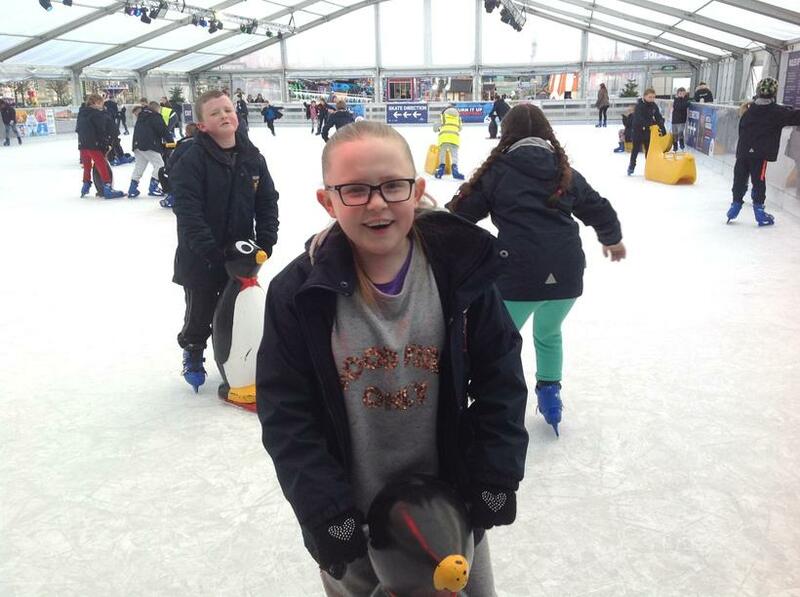 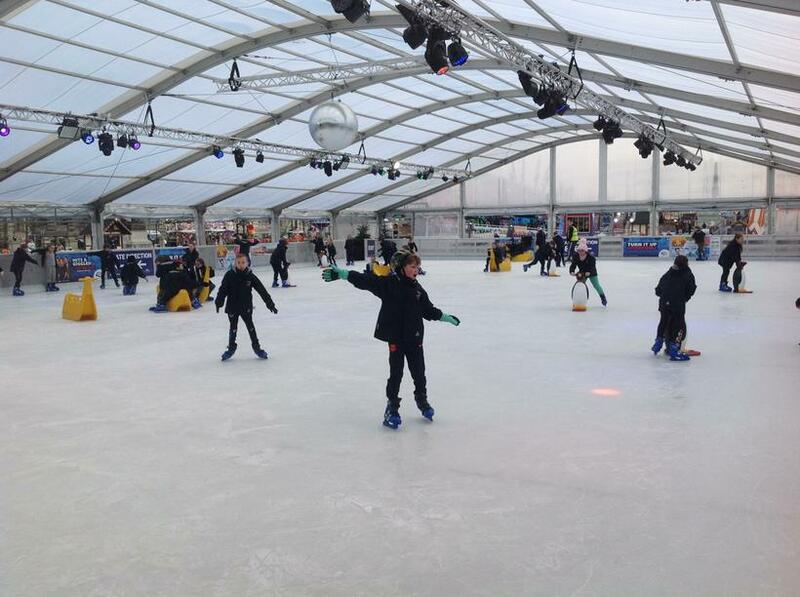 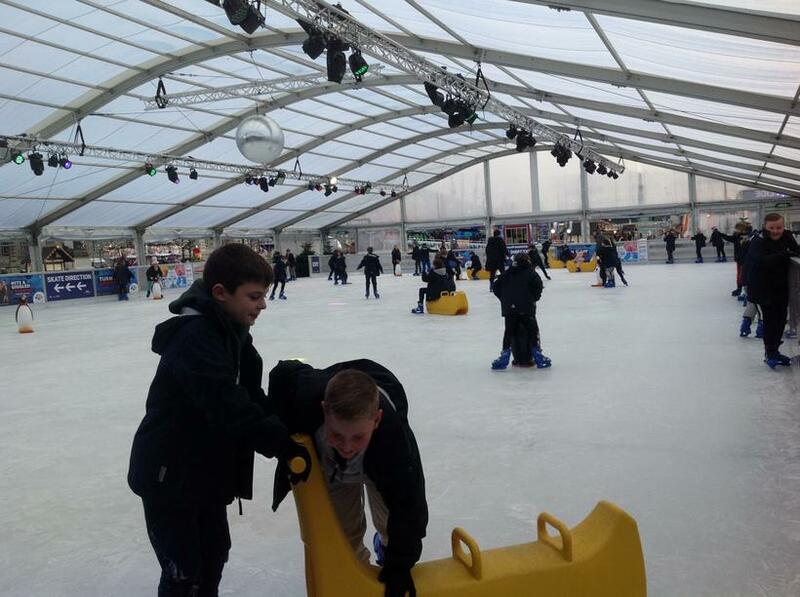 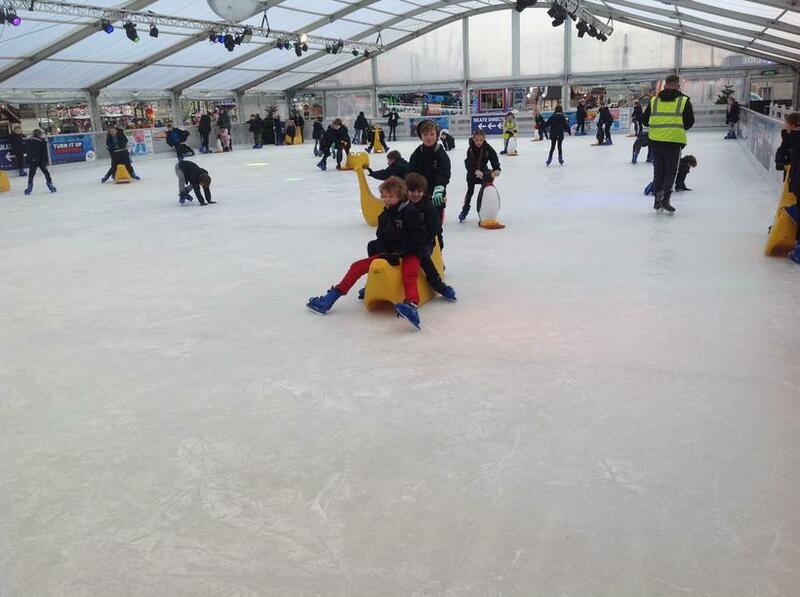 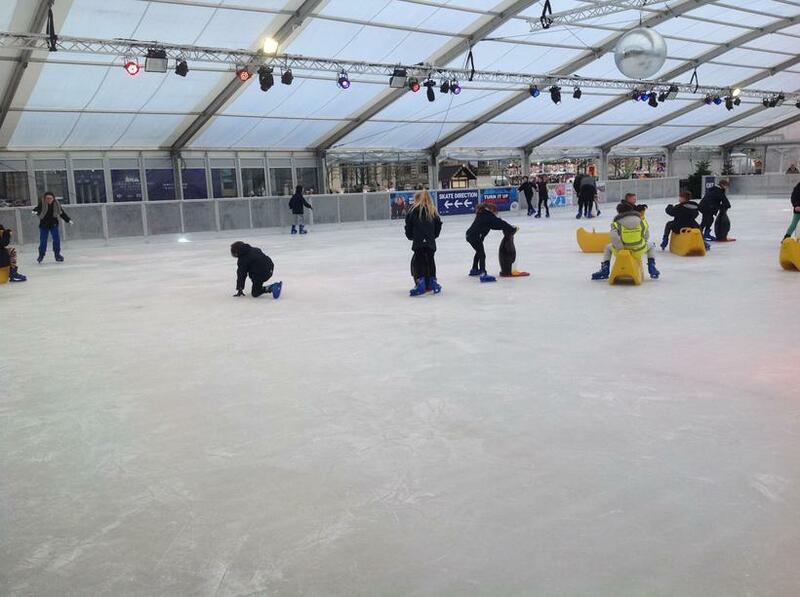 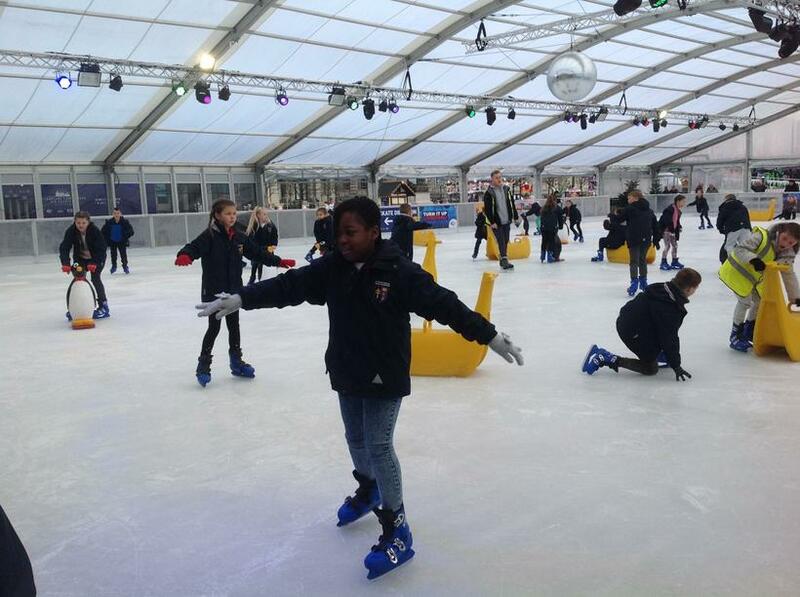 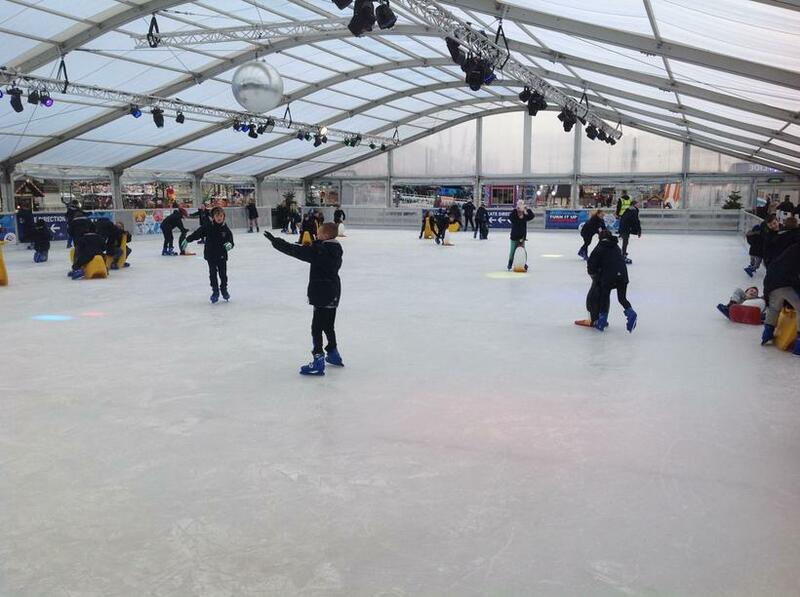 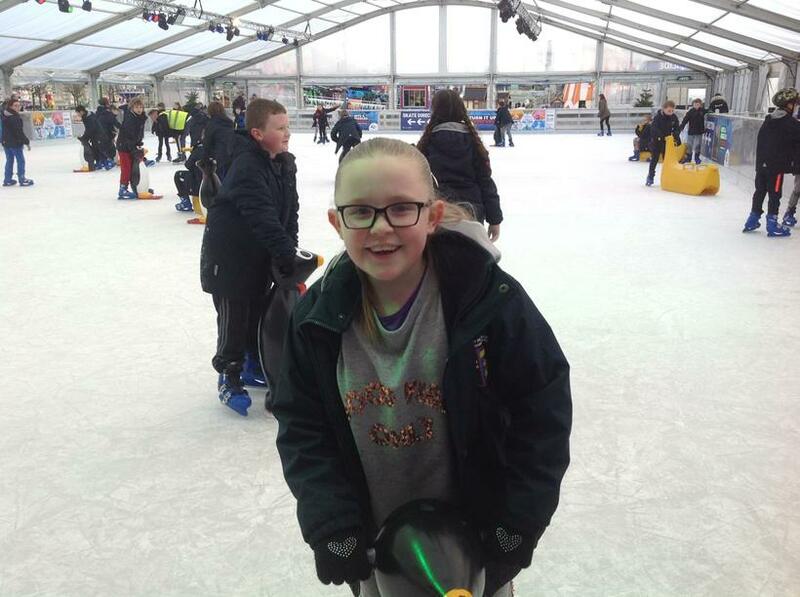 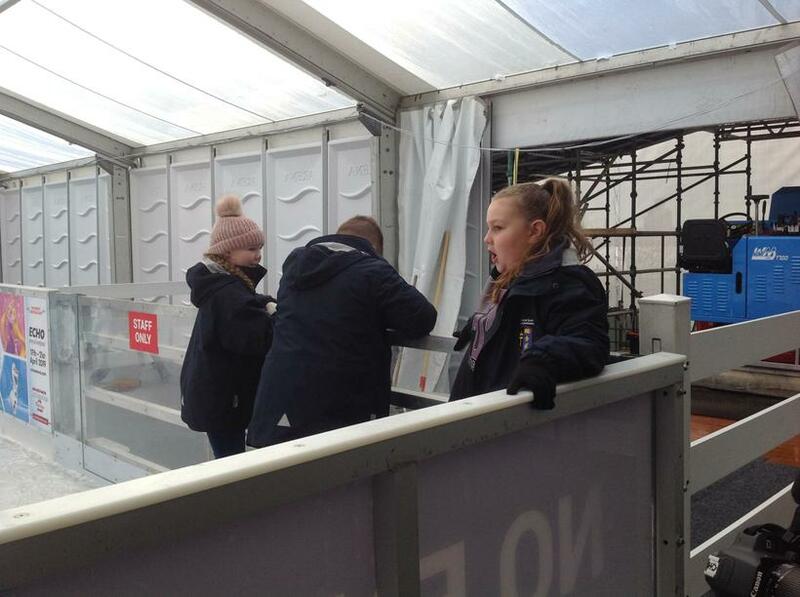 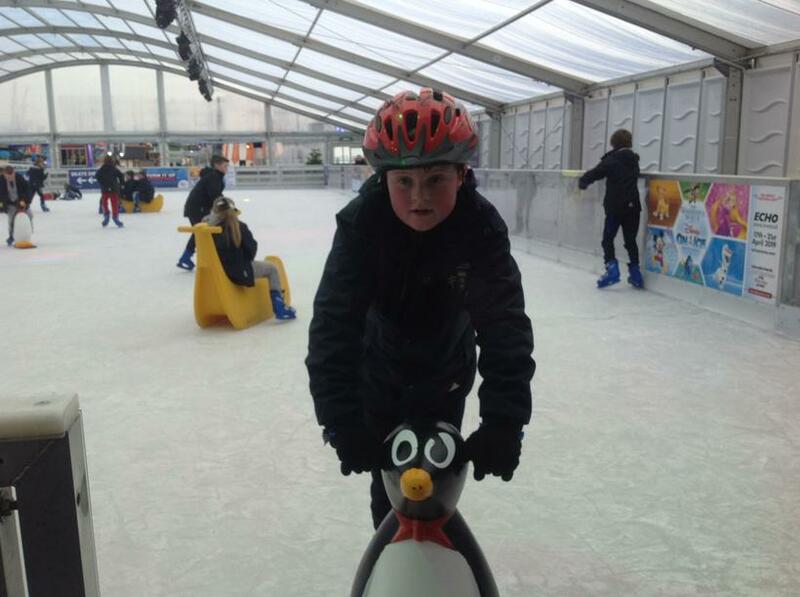 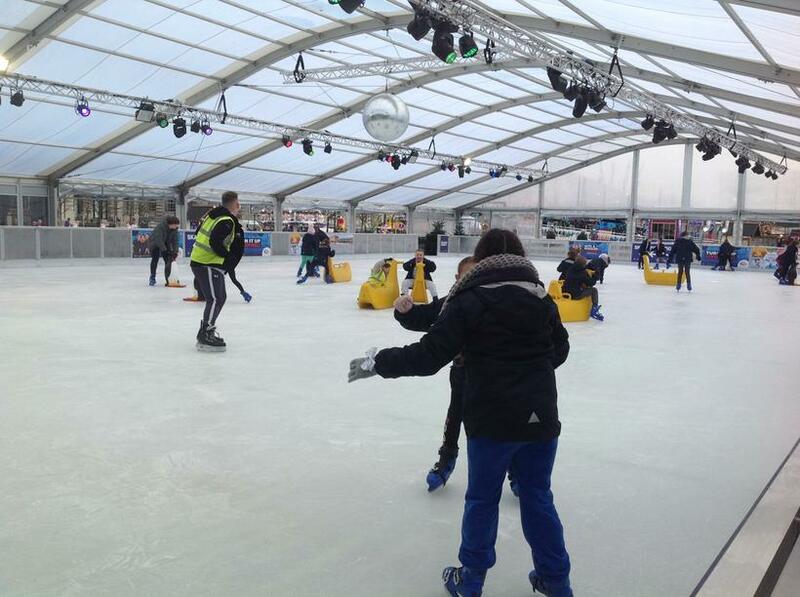 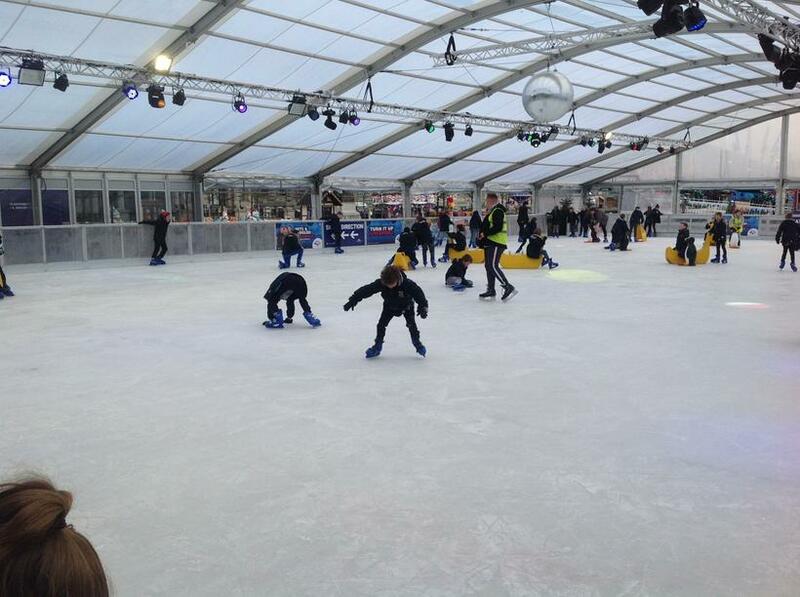 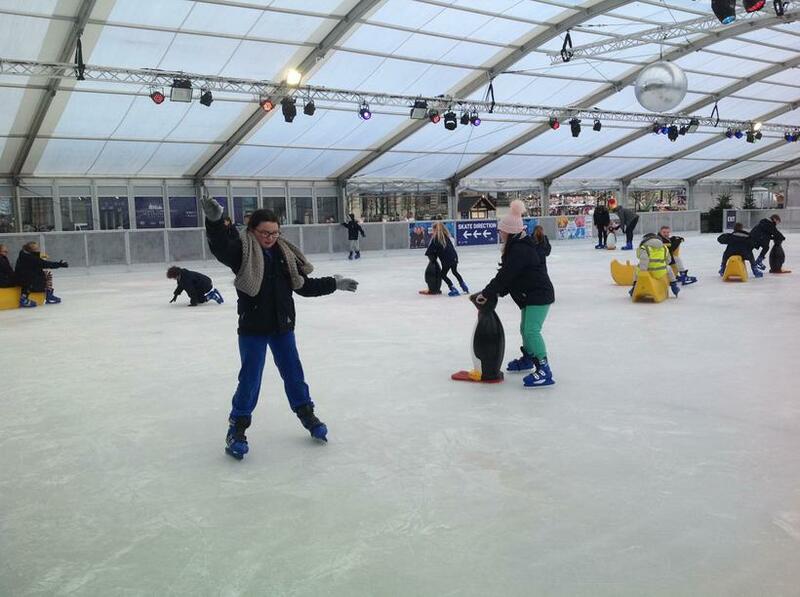 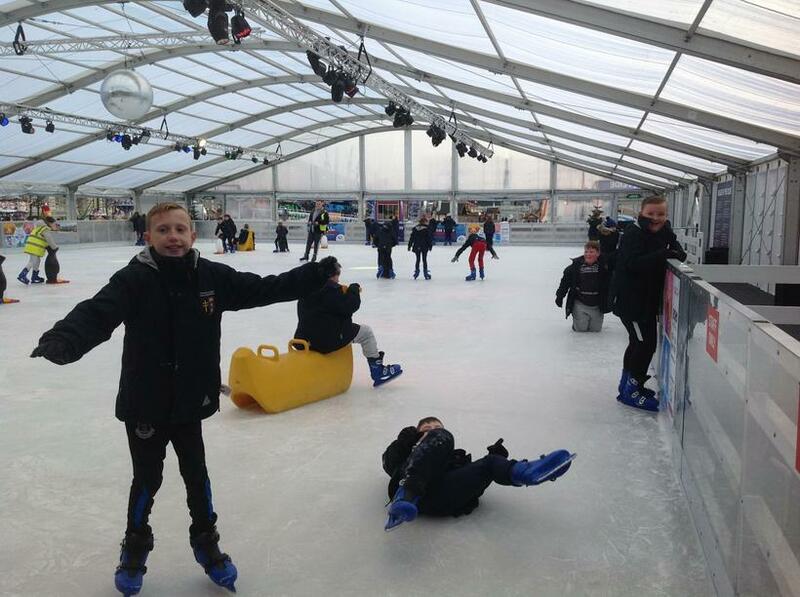 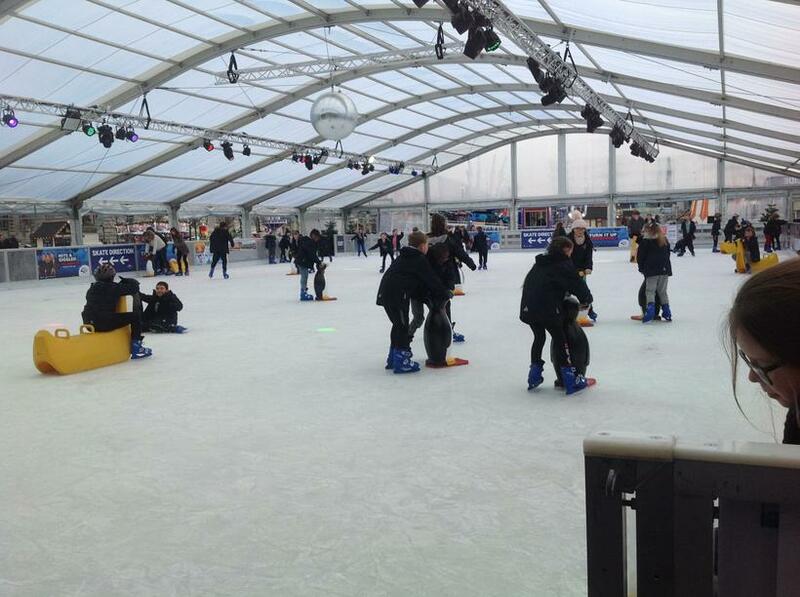 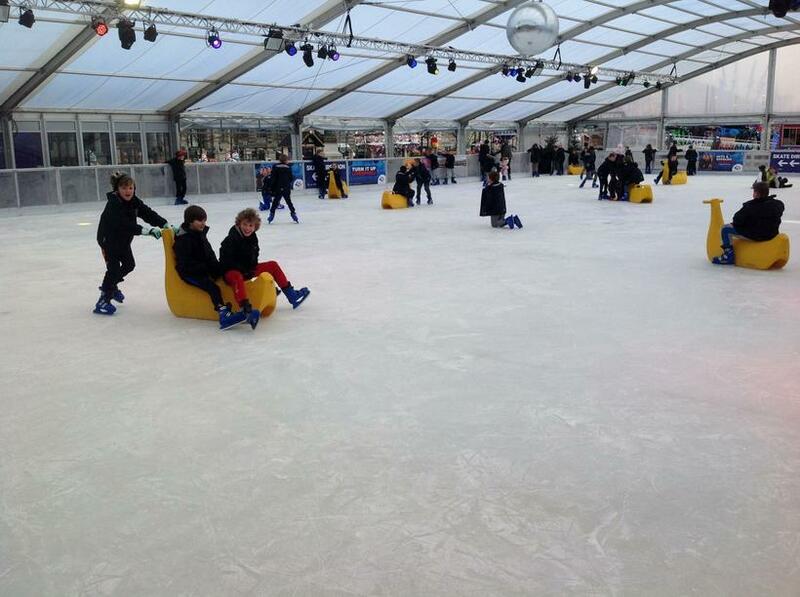 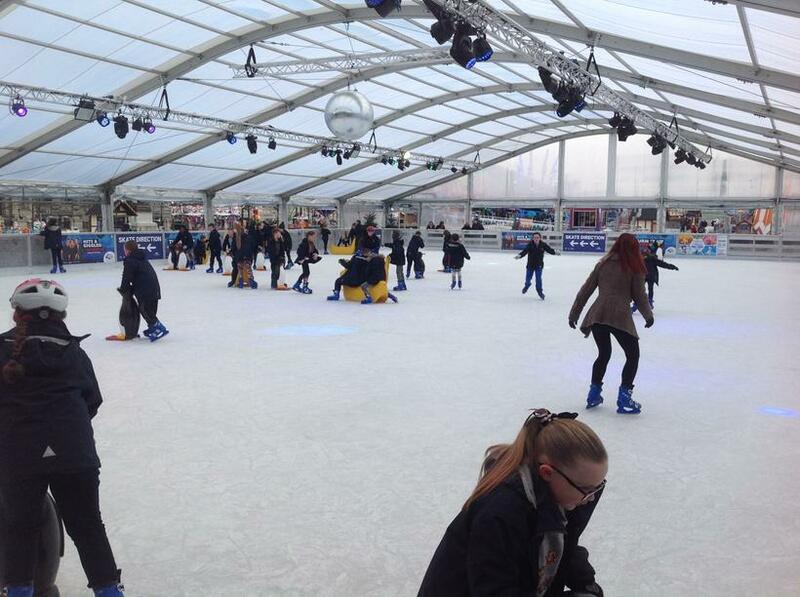 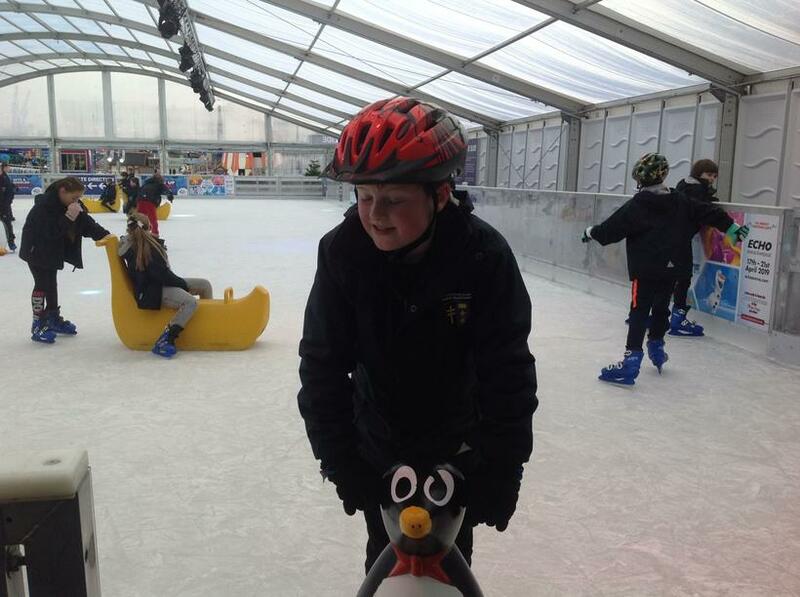 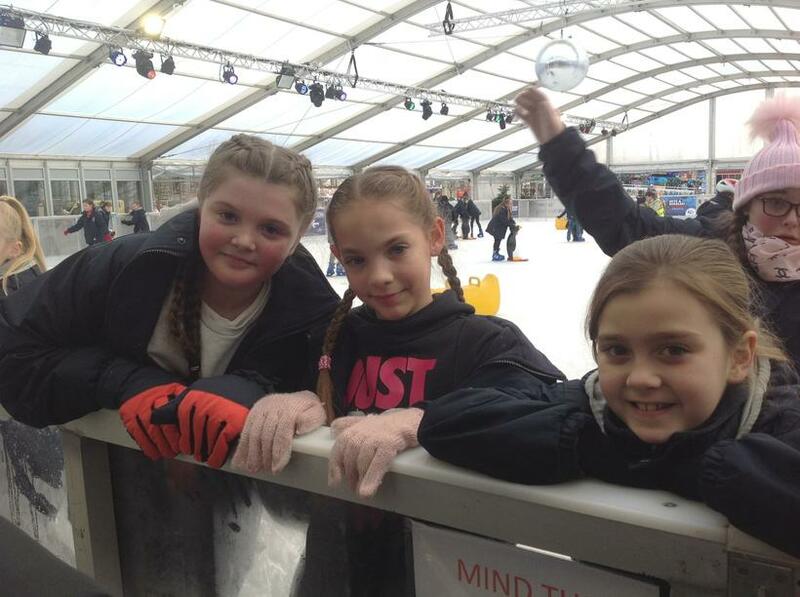 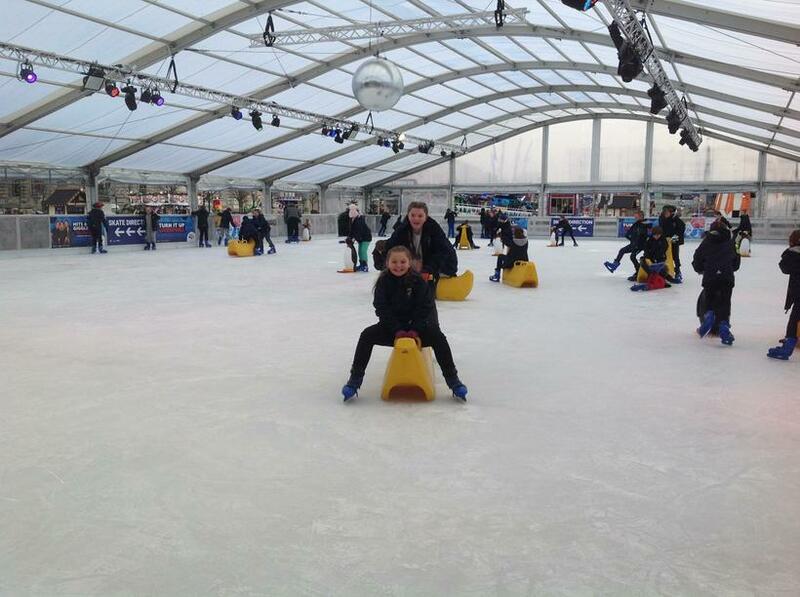 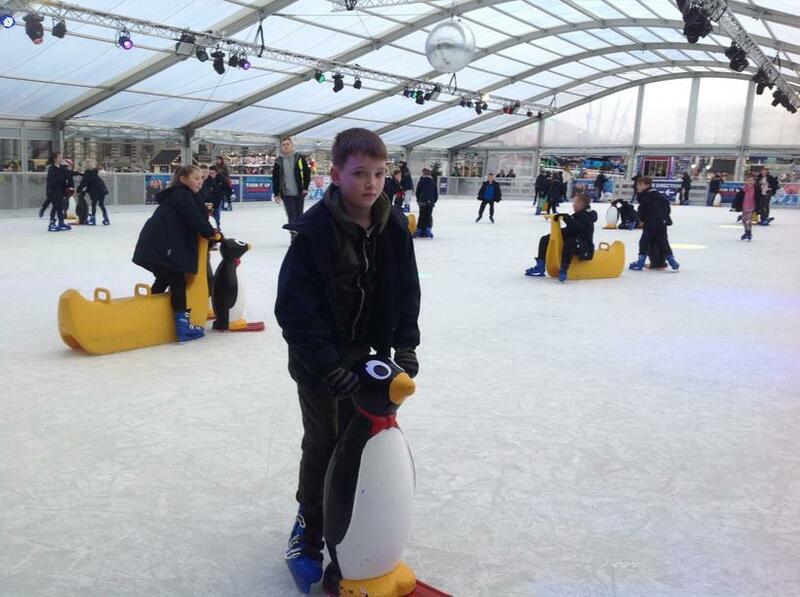 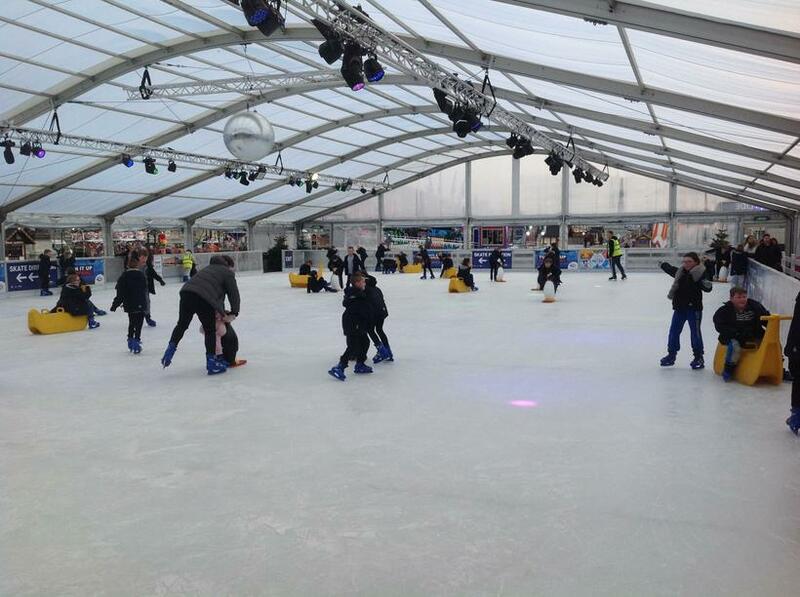 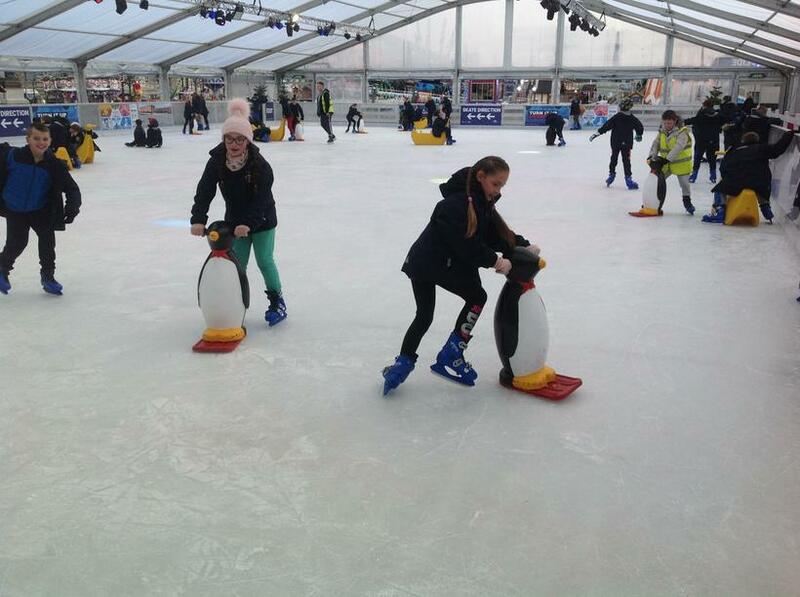 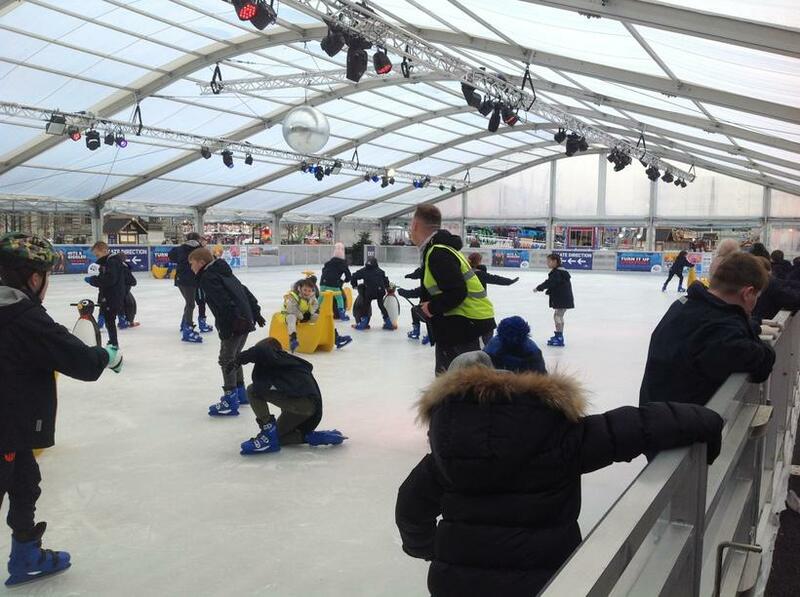 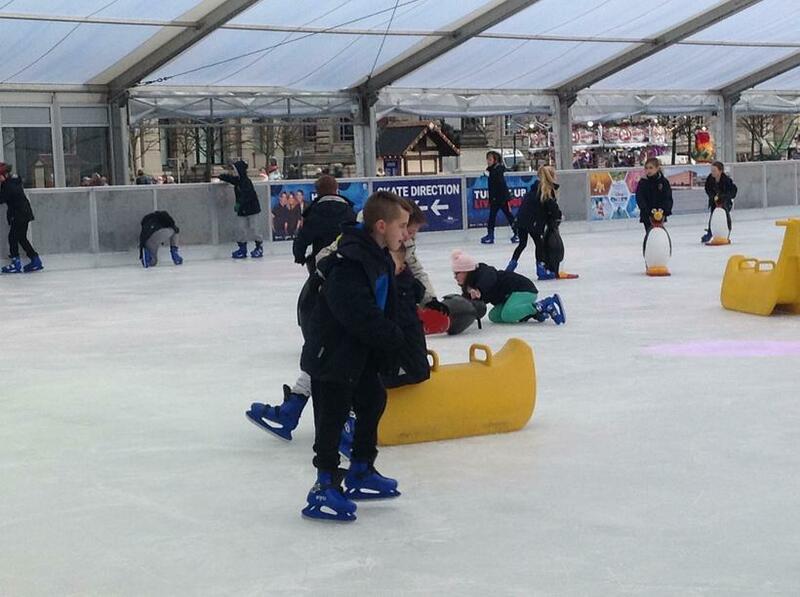 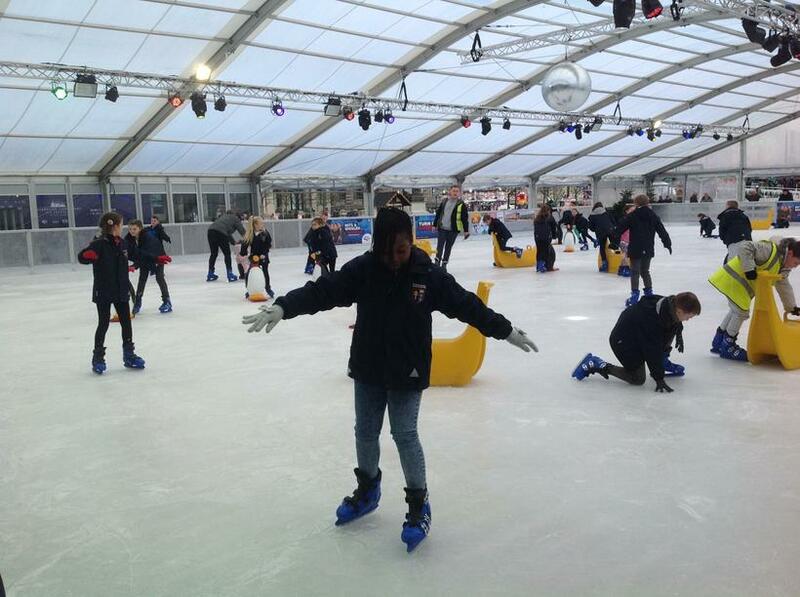 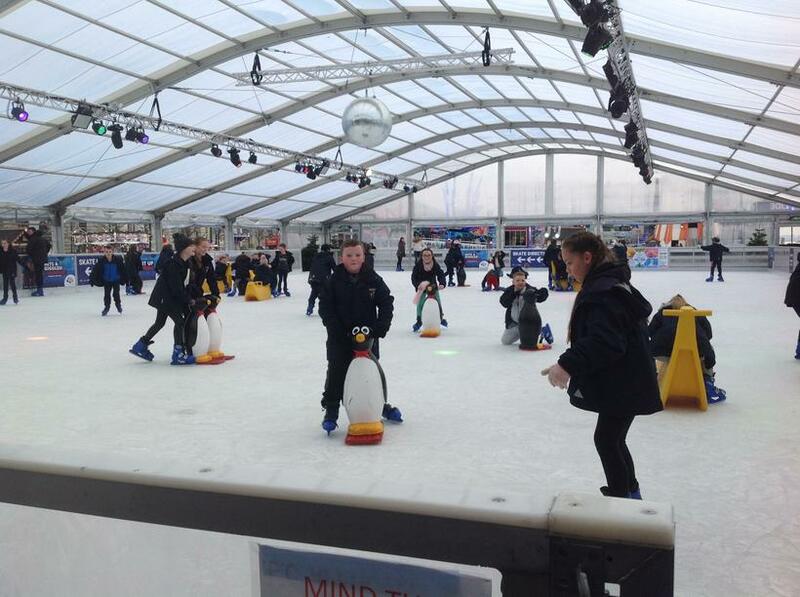 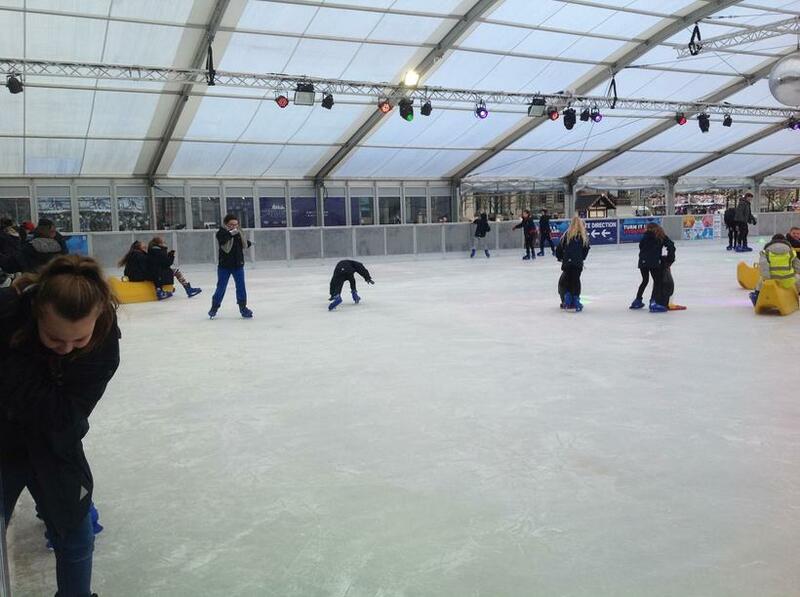 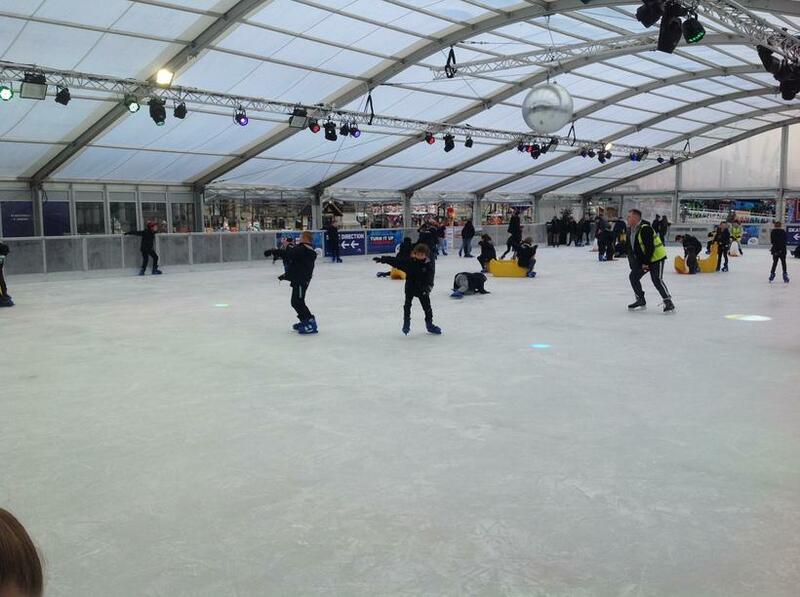 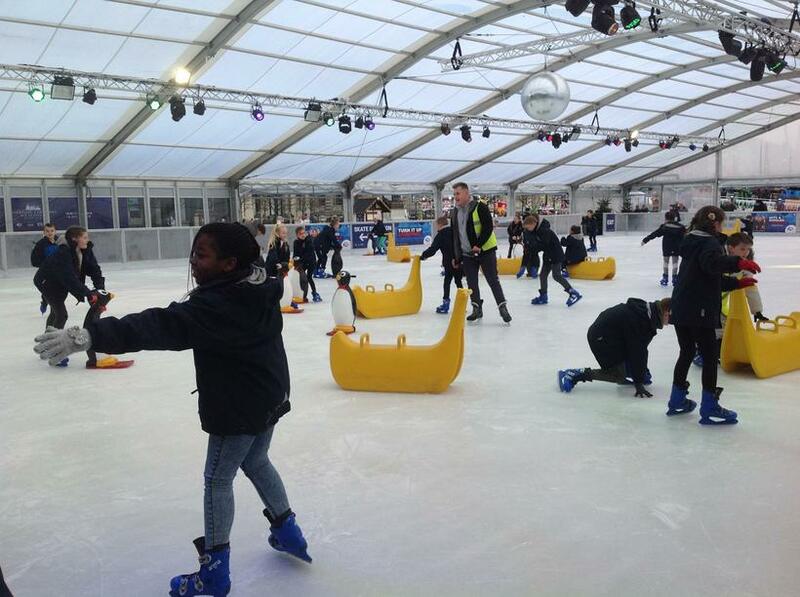 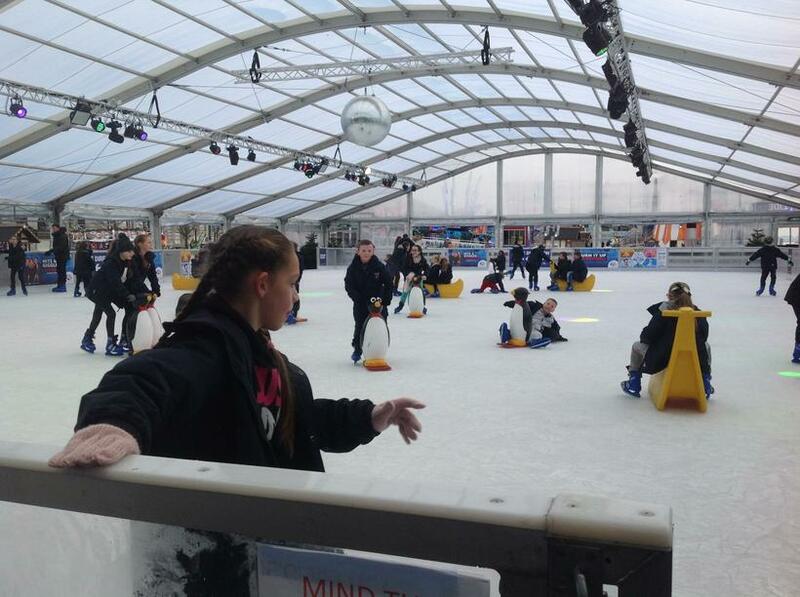 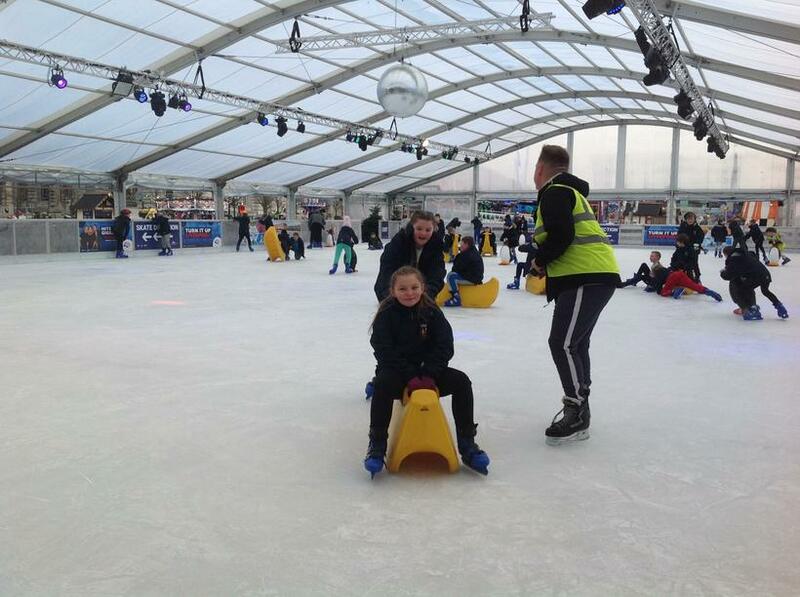 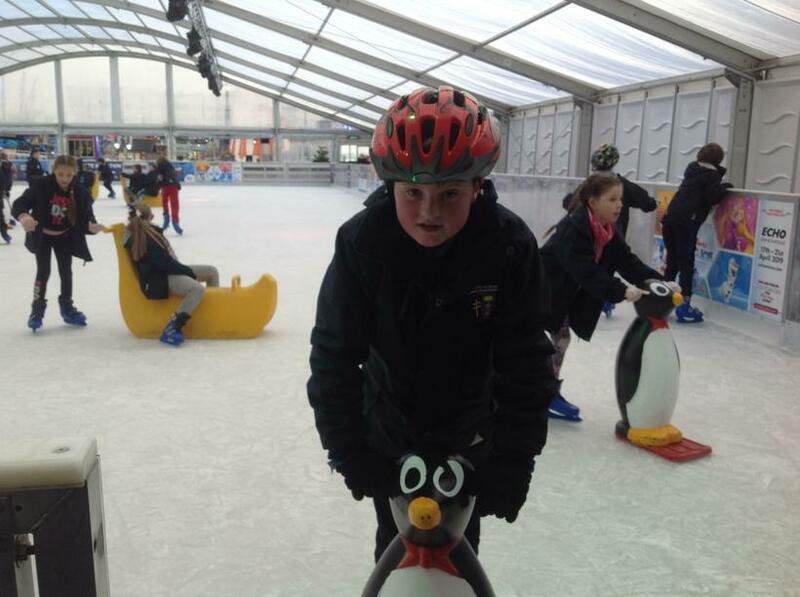 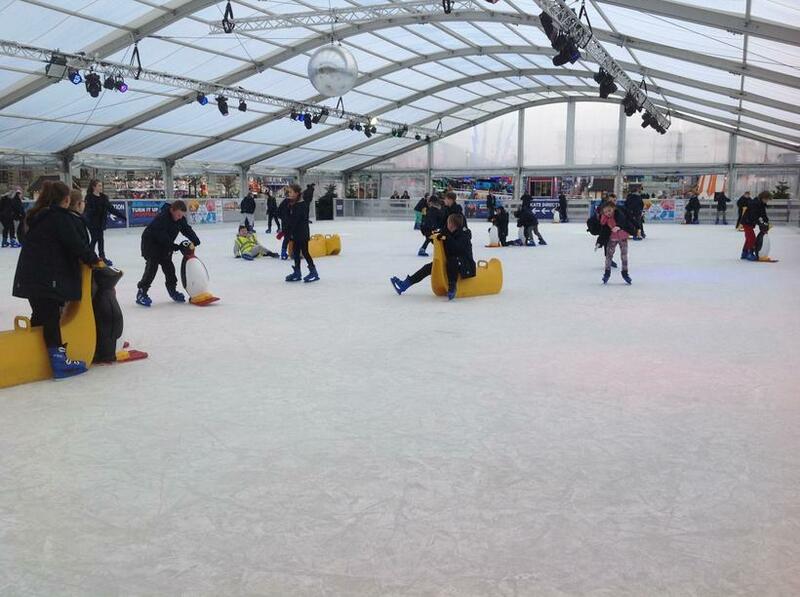 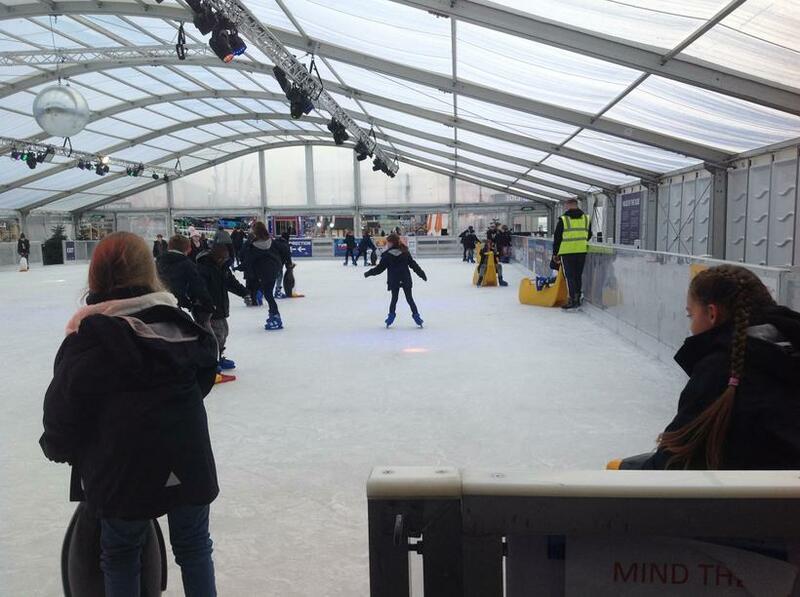 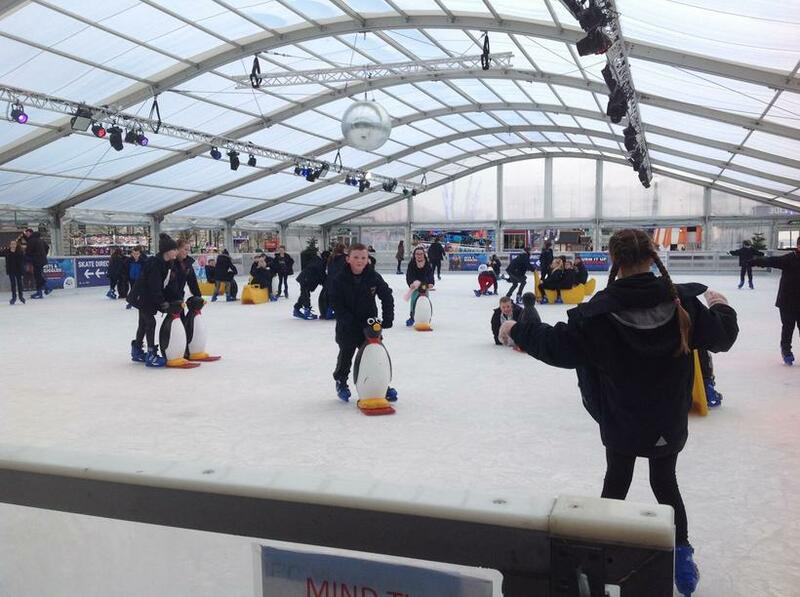 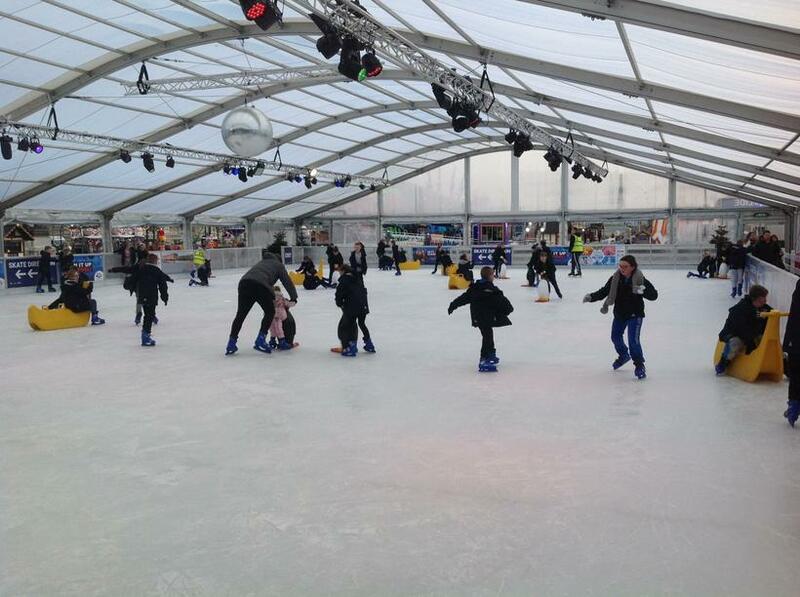 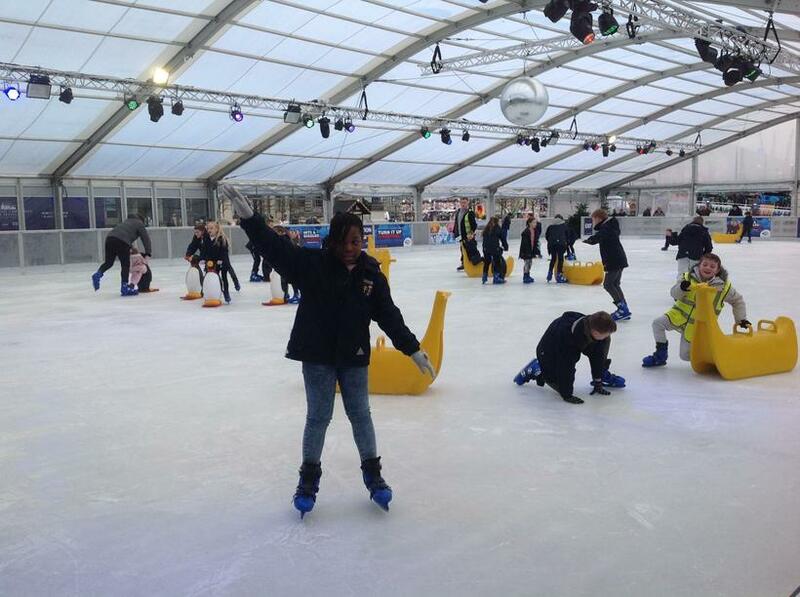 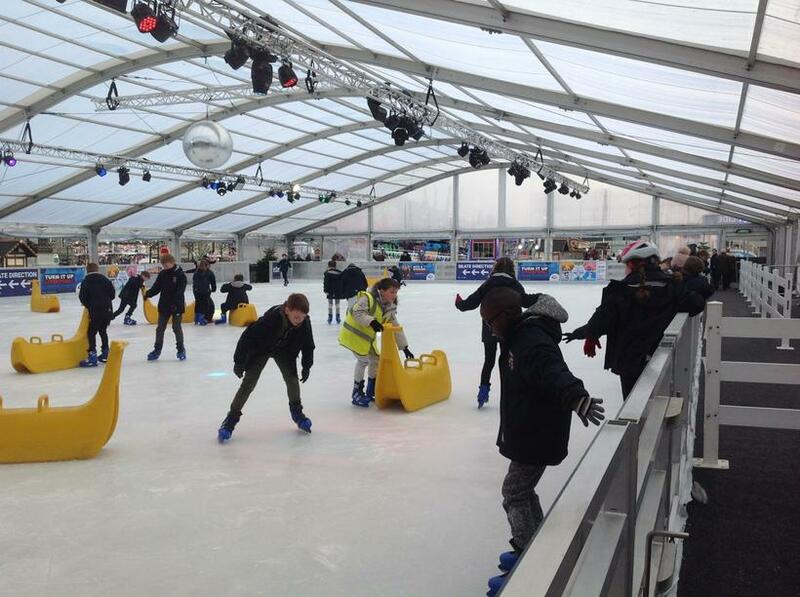 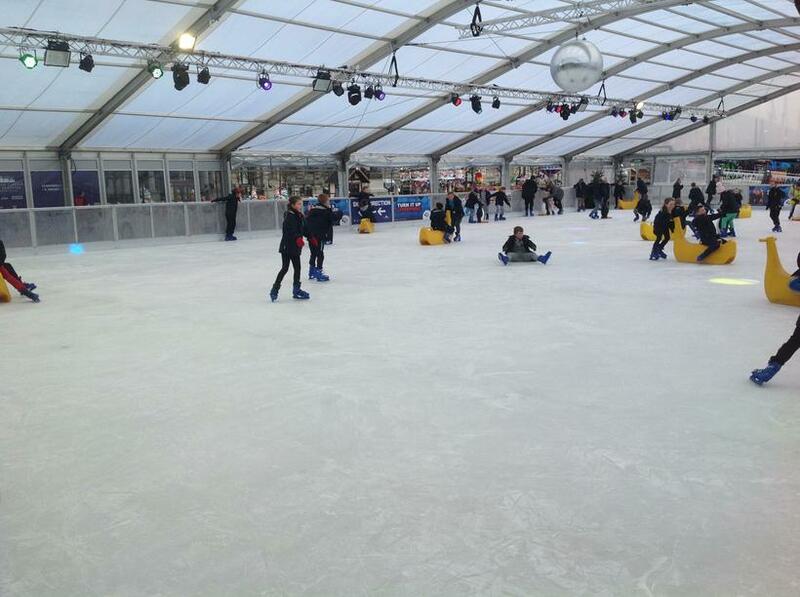 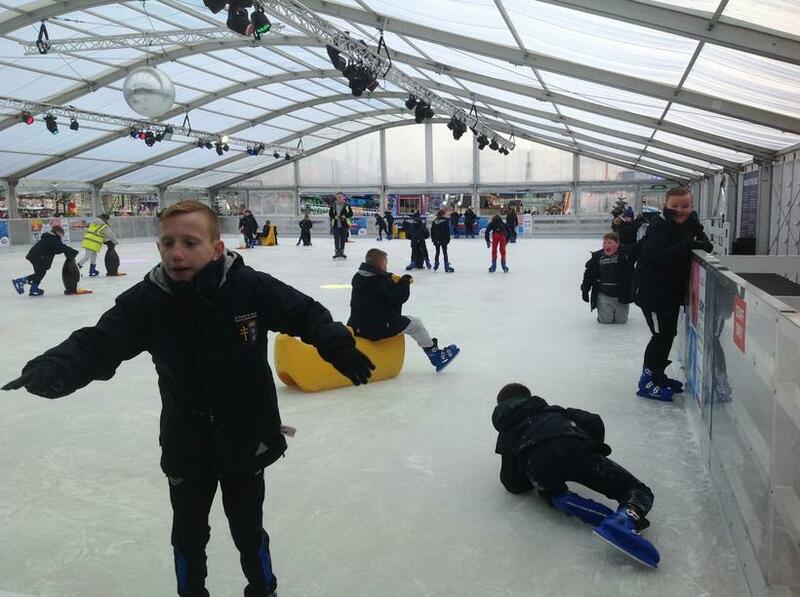 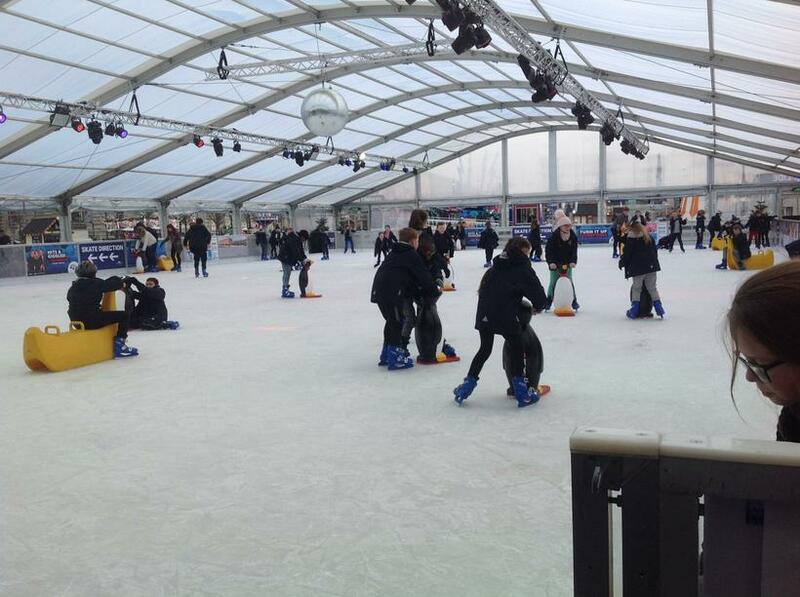 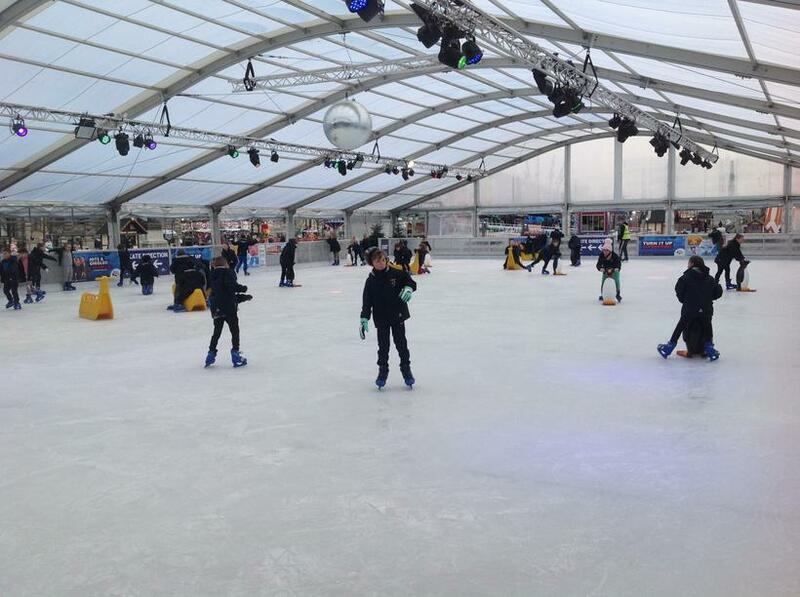 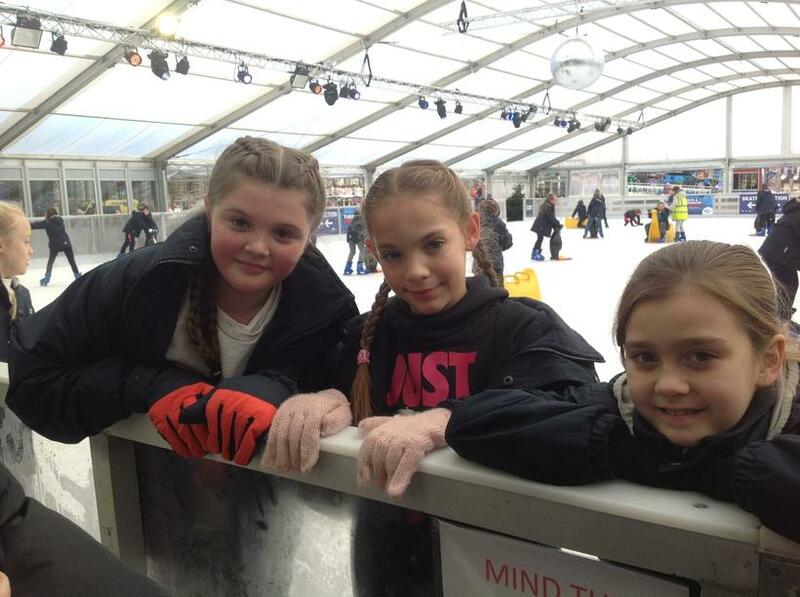 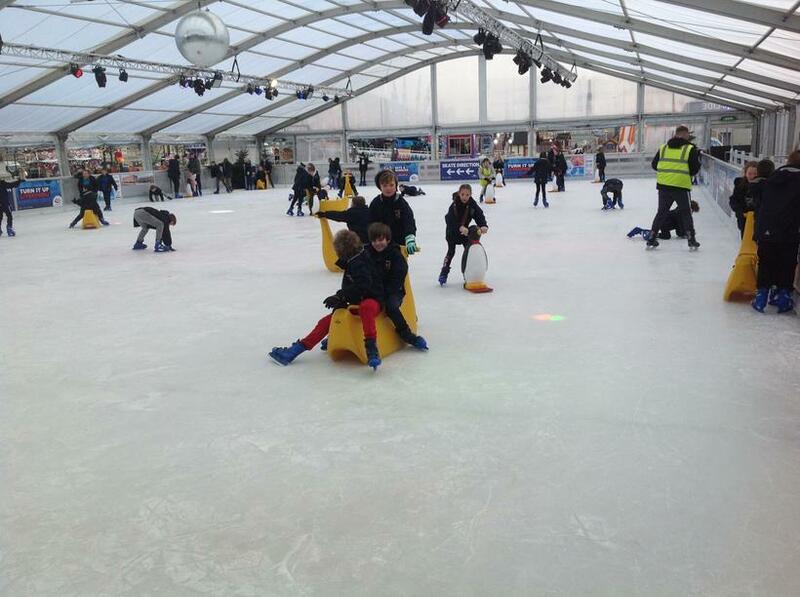 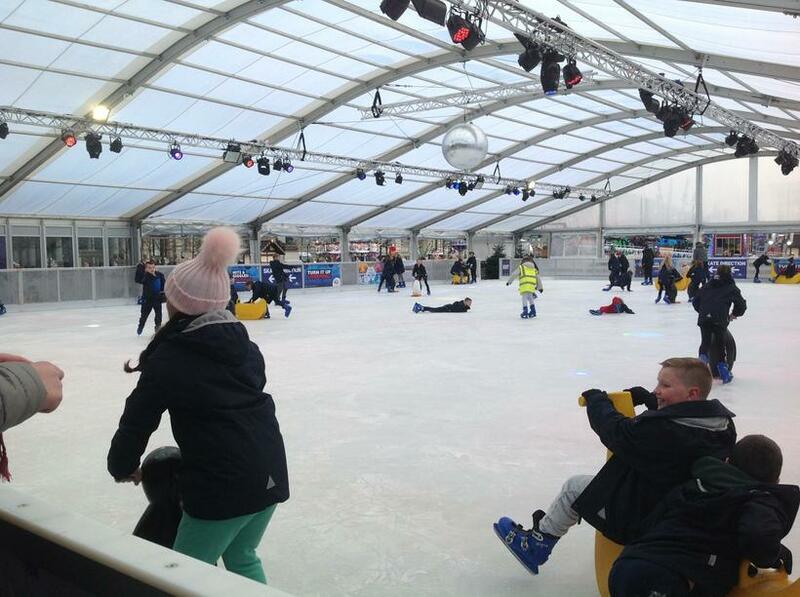 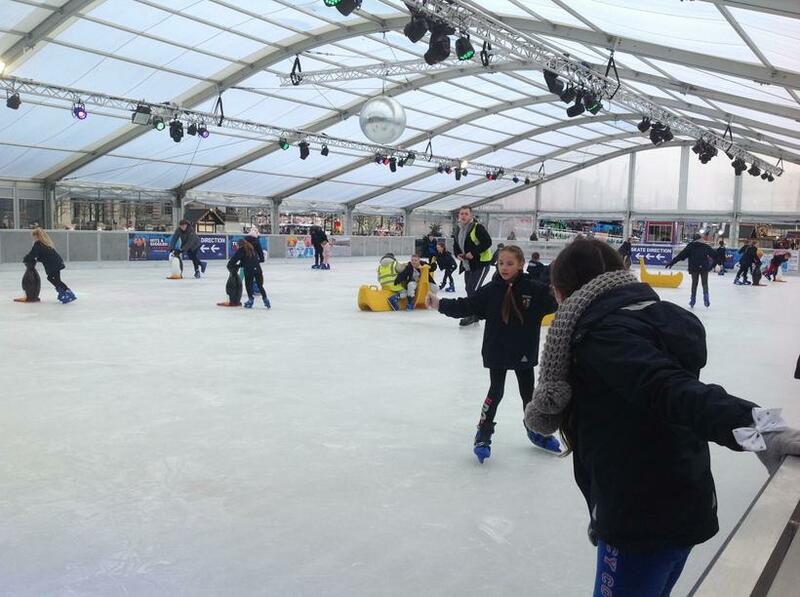 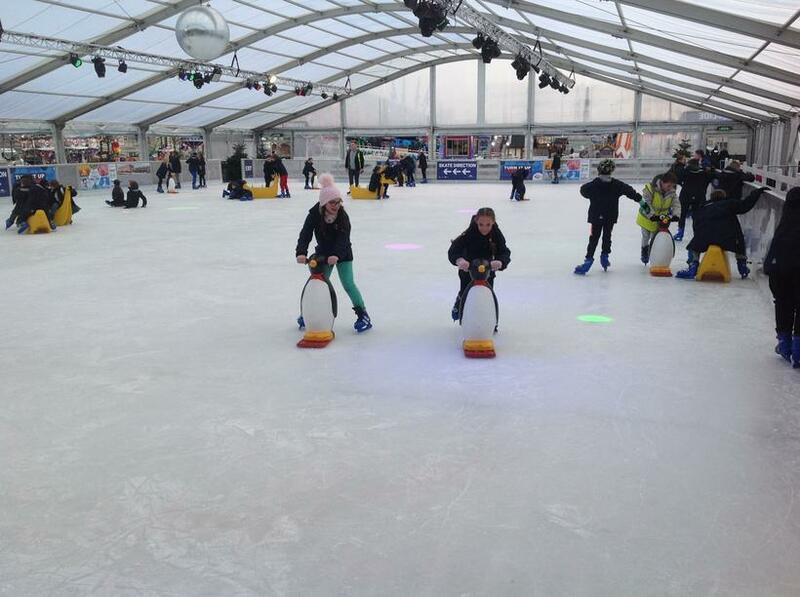 Year 5 had a fantastic day ice skating at the Pier Head. 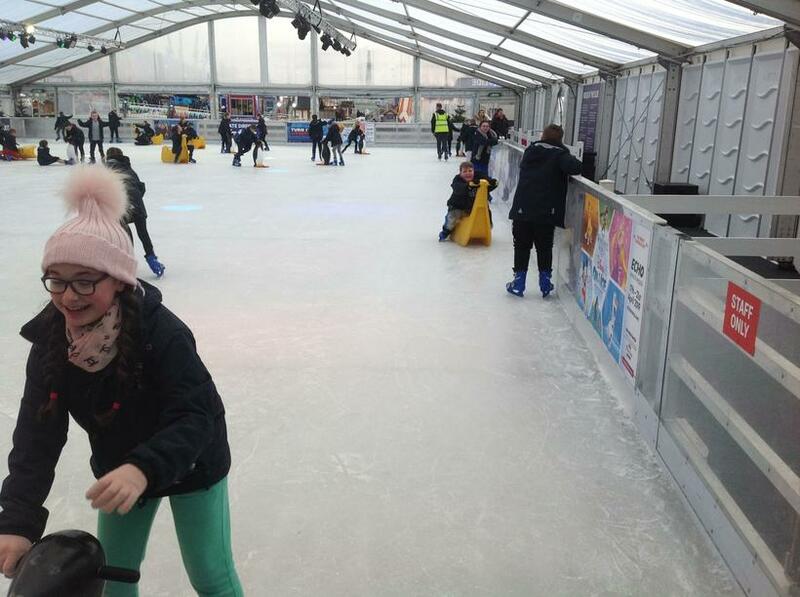 Wrapped up warm, we took to the ice and showed off our skills; although, some of us were more steady on our feet than others! 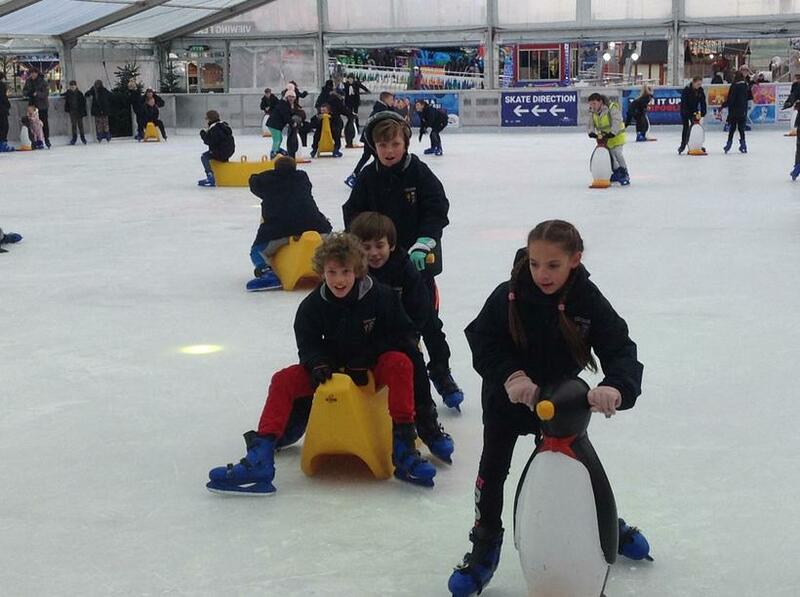 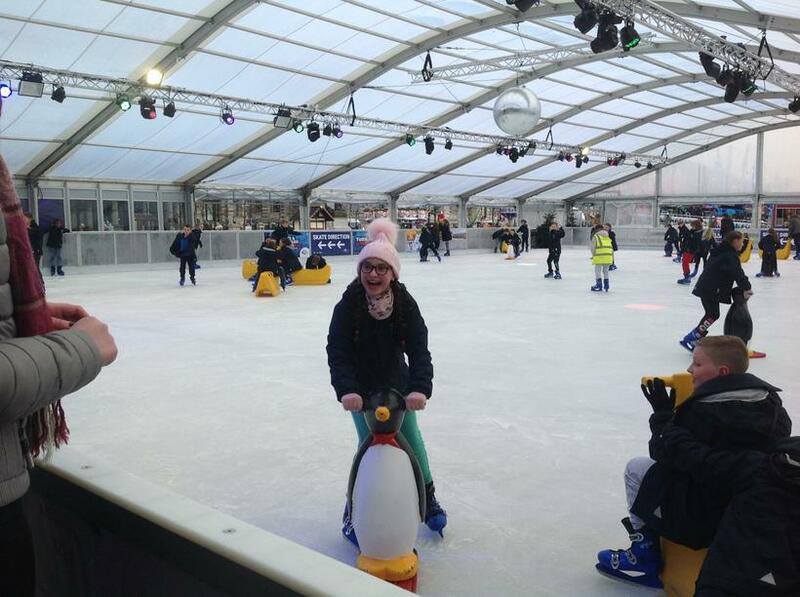 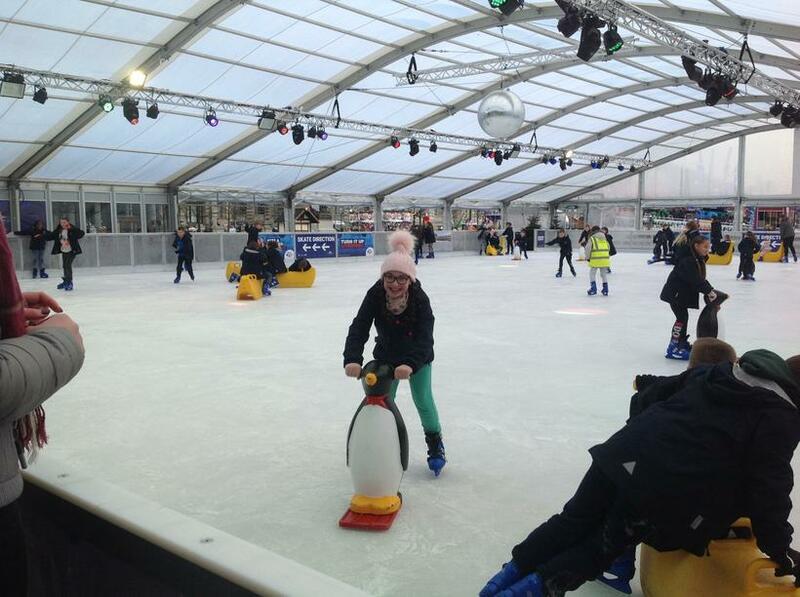 Thankfully, there were penguins and whales to support those who weren't as confident on the ice! 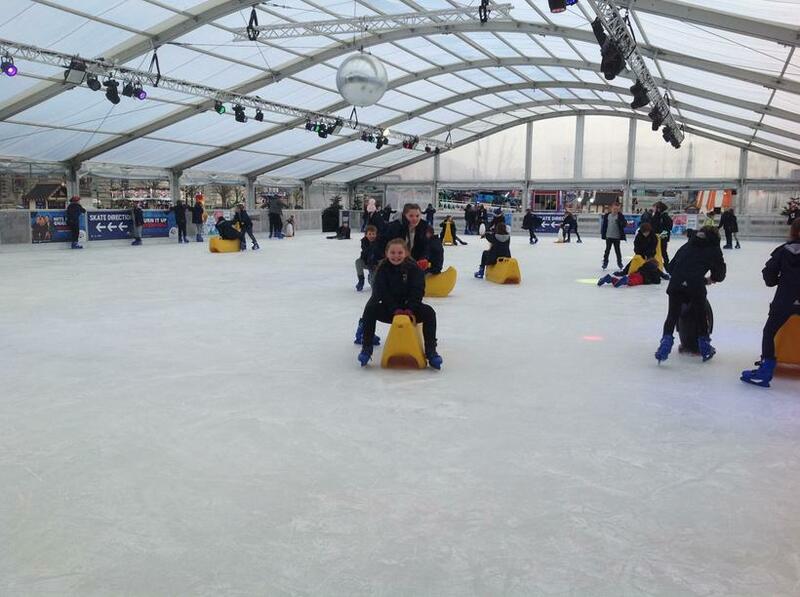 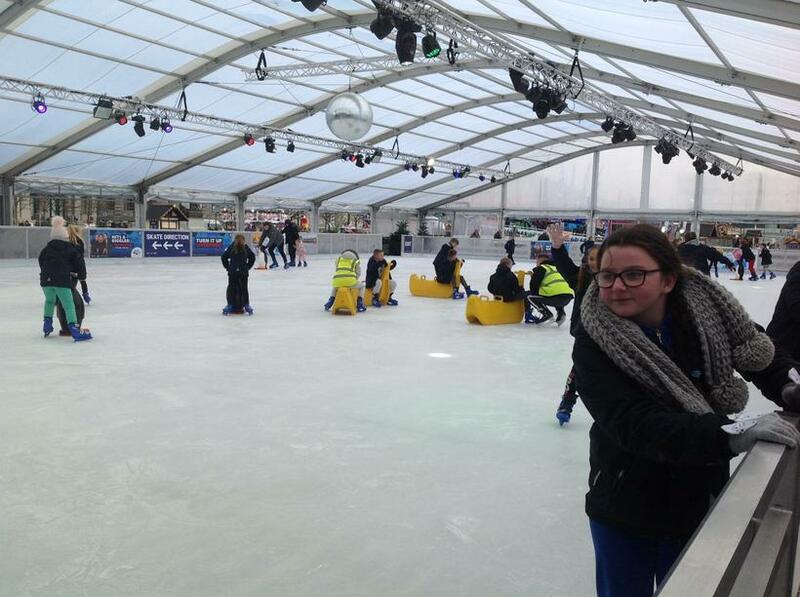 We had a great time pushing our friends around on the ice and trying our best to stay upright. 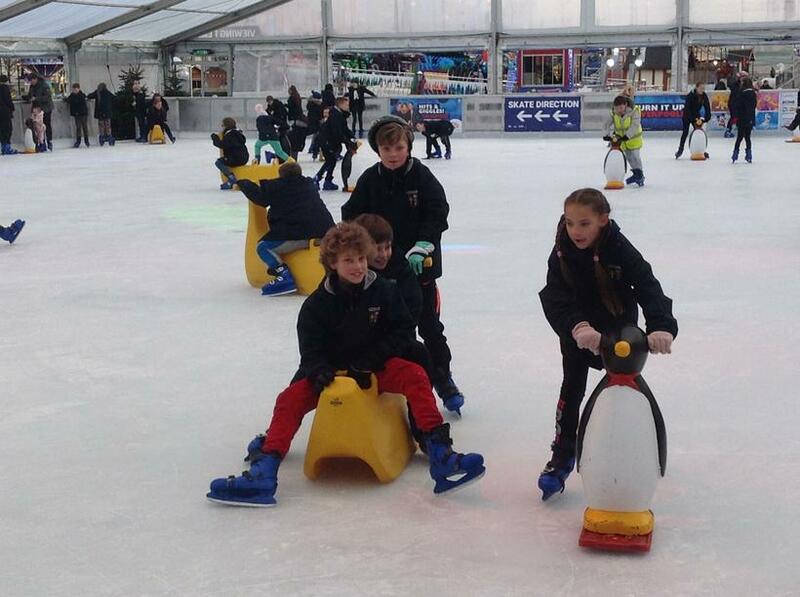 Overall, we had a wonderful day and look forward to our next exciting Christmas activity!